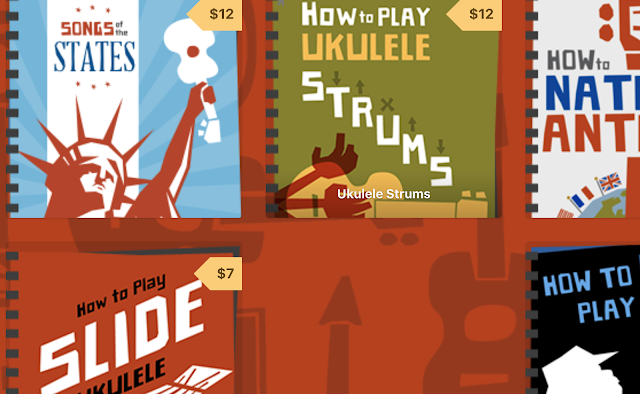 I noted to myself recently that I haven't done any reviews of ukulele cases on Got A Ukulele. Seems strange. I have talked about them but never reviewed. 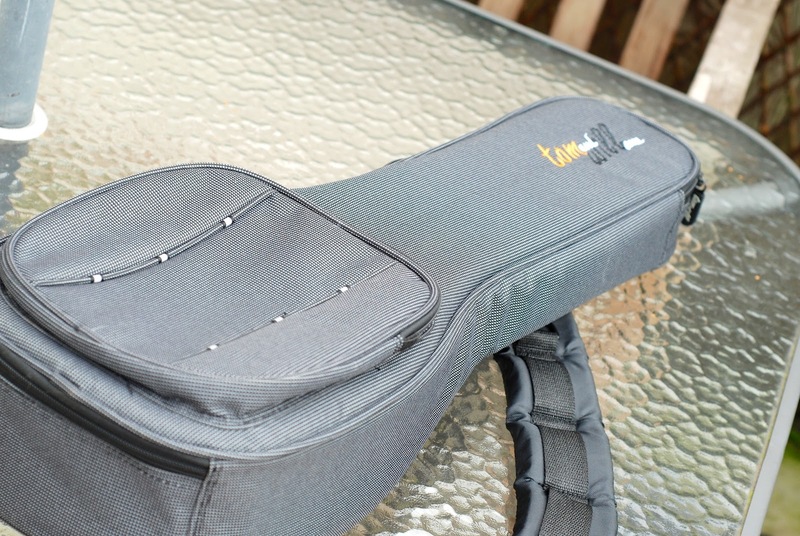 As such it was timely that the nice people at Tom and Will got in touch and asked me to take a look at their 66UK range of soft gig bags for the ukulele. This range of cases comes in different sizes (I am looking here at the concert model) and they start at £19.99 for the Soprano so pretty good value. They also come in a couple of colour styles, Carbon (like this one) and black. 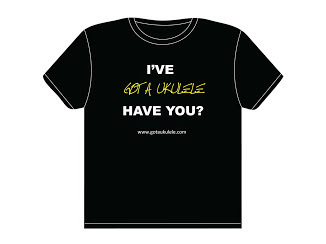 A soft shell case is perhaps the most commonly bought ukulele case on account of their prices, but I do find the quality of some of them out there rather shocking (with minimal padding, cheap stitching and zips etc). As such I will say from the outset that this one is a breath of fresh air. From the moment I took it out of the box you can see that it exudes quality. Now, a soft shell case will only, however, provide so much protection. It won't stand up to crushing (being trodden on) like a hard shell case and should only be relied on for minor falls and knocks. 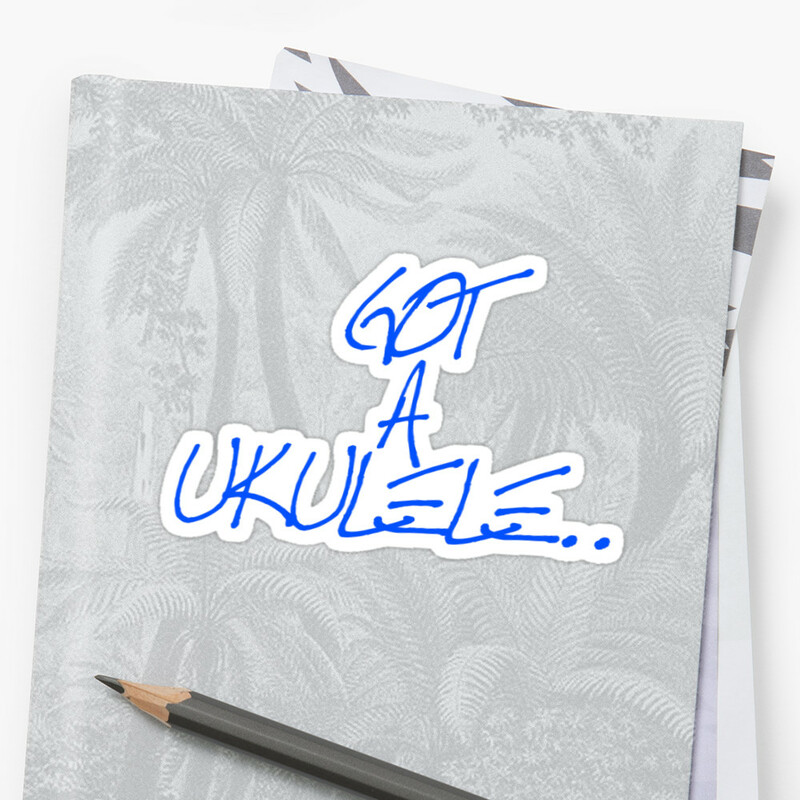 That said, for the majority of situations (going to uke practice, school, college, work, with your ukulele - ie where it is unlikely to be dropped off a balcony or sat on) then a soft shell case is perfectly adequate so long as you get one that is durable. The Tom and Will case is certainly that - made of a thick robust nylon fabric and a claimed 20mm of padding all around. Around the edges of the case are rubberised scuff strips which will also help it stand up to wear and tear. Zips and handles are an area where many cheap cases fall down - broken zip often then means whole new case. Nice to see some good quality on these cases though - nice chunky zips (with Tom and Will branding on the tags) and a well stitched strong handle too. Then over on to the back and another nice touch - straps! 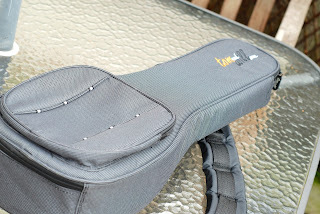 Again, this is an area where some uke cases let you down - with thin uncomfortable straps. 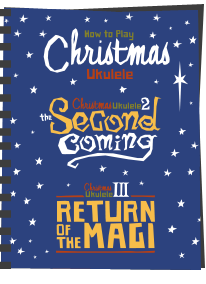 On this model you get two, shaped and extremely well padded straps which make it really comfortable to carry an instrument with. And, as there are two, you can wear it like a rucksack - perfect for cycling. The straps also have quick release clips if you want to take them off. Other little features include a nice tough name tag (in case you ever leave it somewhere) and the Tom and Will logo stitched into the top of the case. In addition there is an accessory pocket for tuner, strings etc on the front of the bag. Inside is plush in feel and nice and soft. The padding is nice and thick although it is missing a couple of things that I would have liked to have seen on a 'premium' soft gig bag. First, it has no neck strap used to secure the instrument inside for extra security. 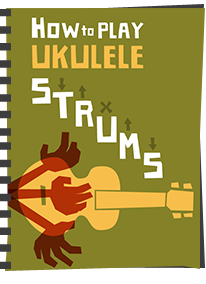 Second, the padding in the neck and headstock area could be improved in my view - and I have seen other premium gig bags include some side bolsters in this area and around the top to avoid snapping incidents on this delicate area of the ukulele. That said, with a ukulele in the case it all feels secure, and if you are really that concerned about damage, then perhaps a hard case is for you. As a gig bag goes though, I think this is really rather nice and well made and would give it my recommendation. The cases are available direct from Tom and Will as well as a range of good music stores. 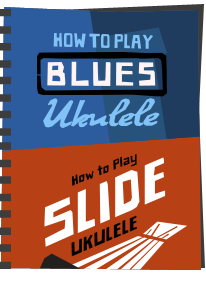 I bought a Tom and Will Soprano Ukulele case based on your review and am very pleased with it. A nicely made and well padded gig bag.